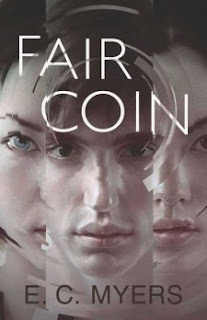 First Novels Club: Congrats to Andre Norton Award winner E.C. Myers and FAIR COIN! Hooray for Eugene! That's fantastic! So awesome!! Congrats again, Eugene! Well deserved!! I am so excited for Eugene! This book SO DESERVED the award. Congratulations!! !